Next Xiaomi Mi Compact Bluetooth Speaker 2 Review – BIG SURPRISE in a Small Package!!!! 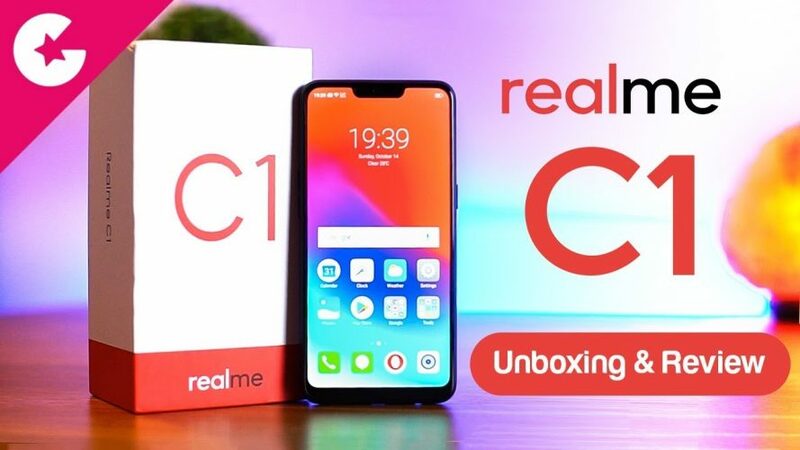 Realme C1 is the latest Budget phone by Realme which was launched recently along with the Realme 2 Pro. And in this video we will do the unboxing and show you our Take on this phone. Comment what you like about this Phone and Why you want it.